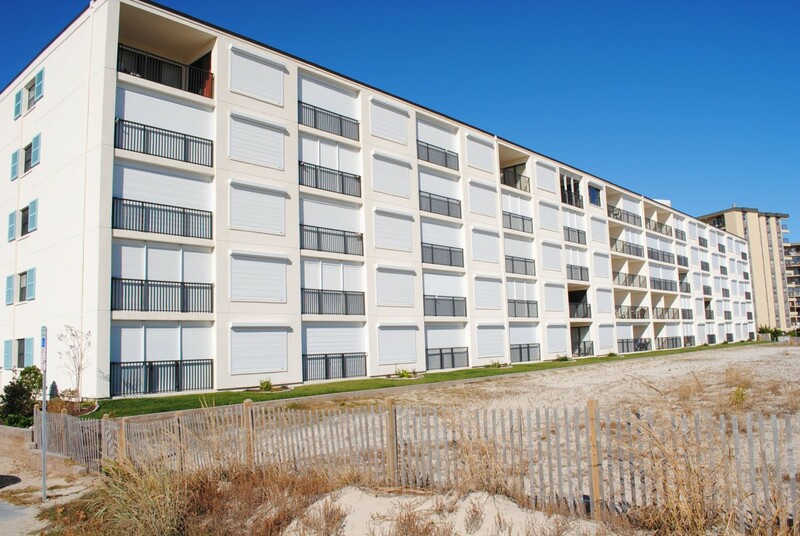 Just steps away to the beach from your midrise masonry ocean front building located uptown. Private balconies for the view and relaxing with unit air conditioning for interior comfort. Off street parking for one car and an outside shower. Convenient to the movies, shopping, water fun, and restaurants. Breakaway East building has following features and amenities: .